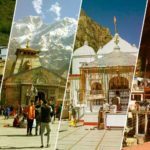 The holy river Ganges and her tributaries flow past the Four Dams that are located in the state of Uttarakhand in North India. 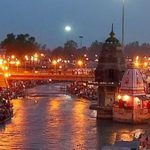 It is believed that Goddess Ganga descended upon the Earth in the form of a River to help the suffering humanity. 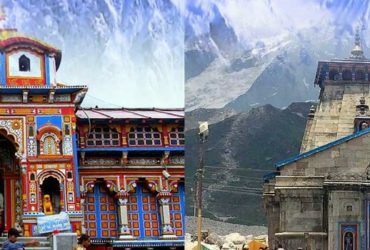 Chardham Tourism main concern is to accommodate and help every individual to travel and explore this planet earth according to their financial capacity. 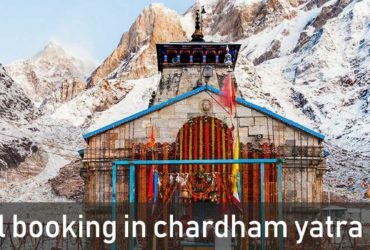 Chardham Tourism offer planned, economical and systematic travel to visiting pilgrims to the holy shrines in the Himalayas. 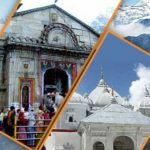 Chardham Tourism is not confined only to pilgrimage but you will also find our services either you are planning to scale a peak, sking down the mountains ,worshiping in the Himalayan shrines or exploring the roaring of Tigers in the jungles or chirping of birds in the forests or camping on the banks of rivers. 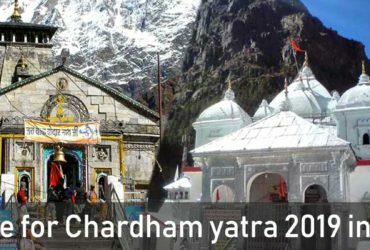 Chardham Tourism offers chardham yatra by Taxi, car rental for big family category tour service, Cheap Taxi Hire Services. 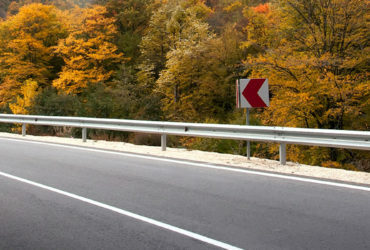 Char dham taxi service can also be booked from chardham tourism’s Kolkata booking office. 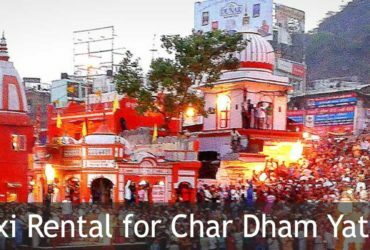 Chardham Tourism in Haridwar provides you Car and Bus Rental from Haridwar, Luxury/economical Deluxe Coaches from Hardwar, Taxi service from Haridwar. 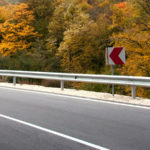 Chardham Tourism division of approved tour and travel company in Haridwar Dada Boudir Tour & Travels offers car rental service for chardham that is sure to serve all your requirements. 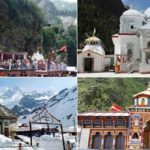 A wide range of our chardham taxi service provides you with comfortable and safe travel by taxis, coach and luxury cars in Uttarakhand.